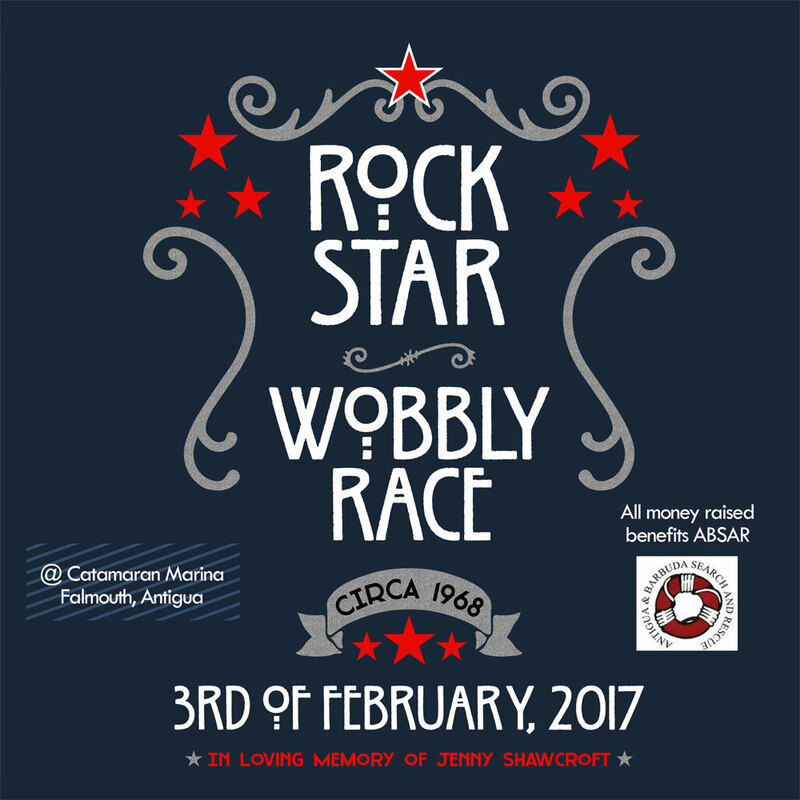 The Newport Shipyard team was proud to sponsor the 2017 "Rock Star" Wobbly Race in Antigua to benefit Antigua Barbuda Search & Rescue (ABSAR). 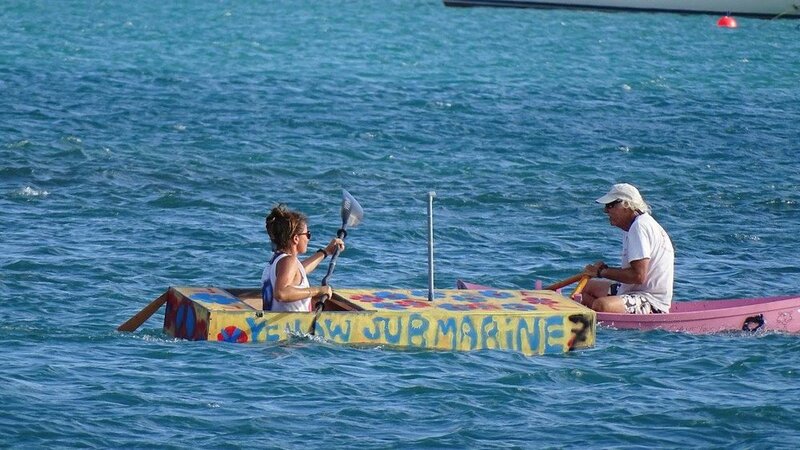 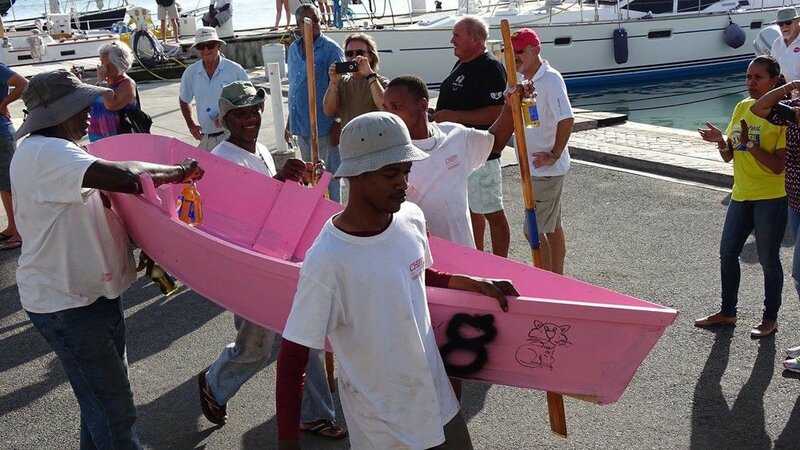 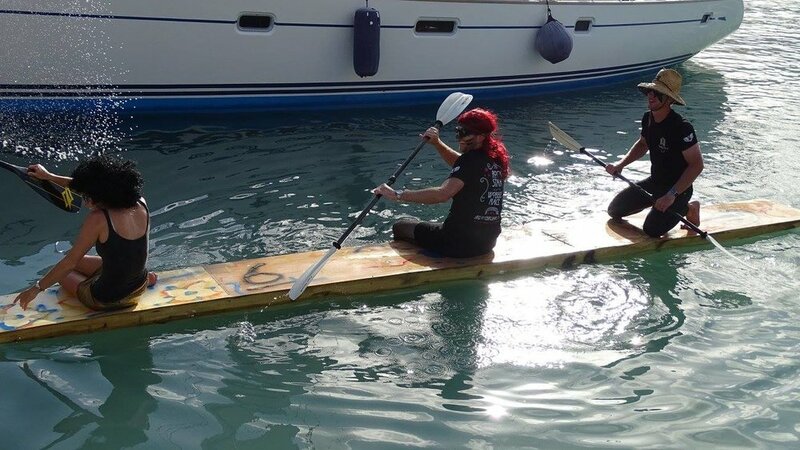 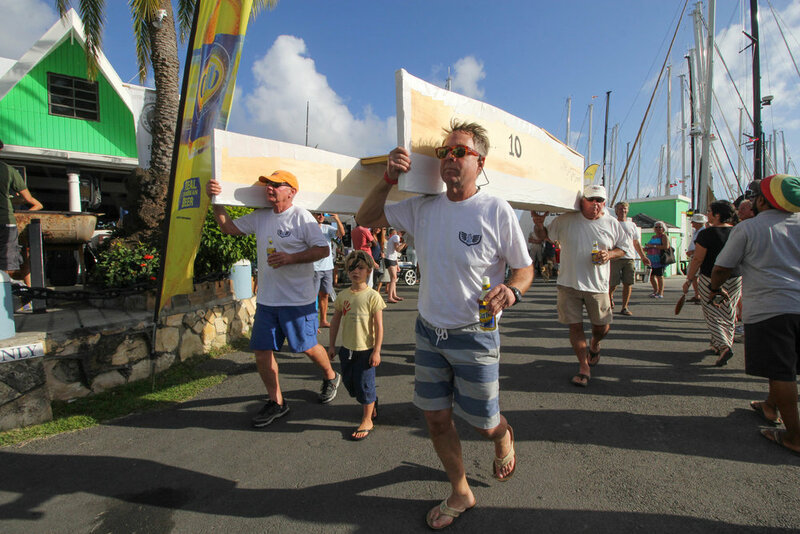 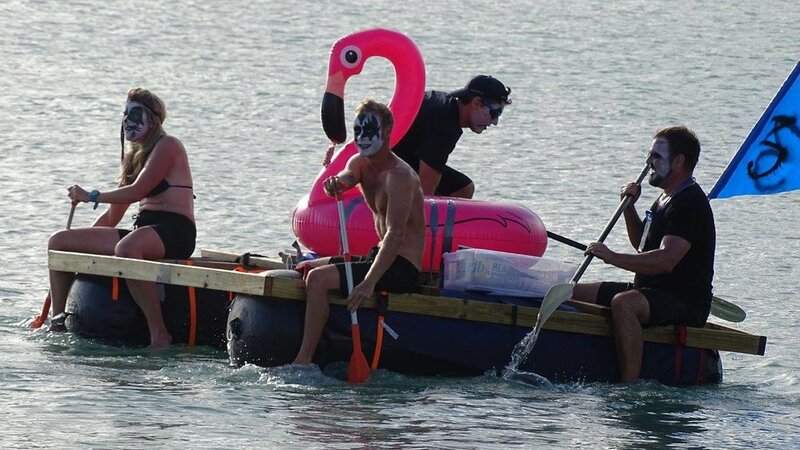 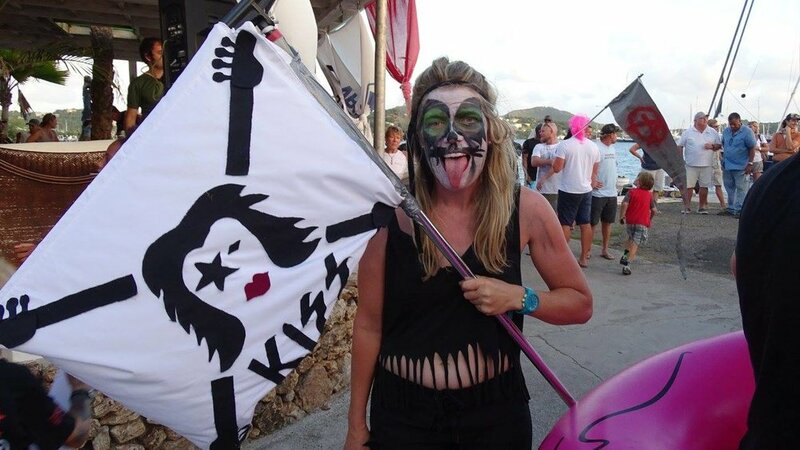 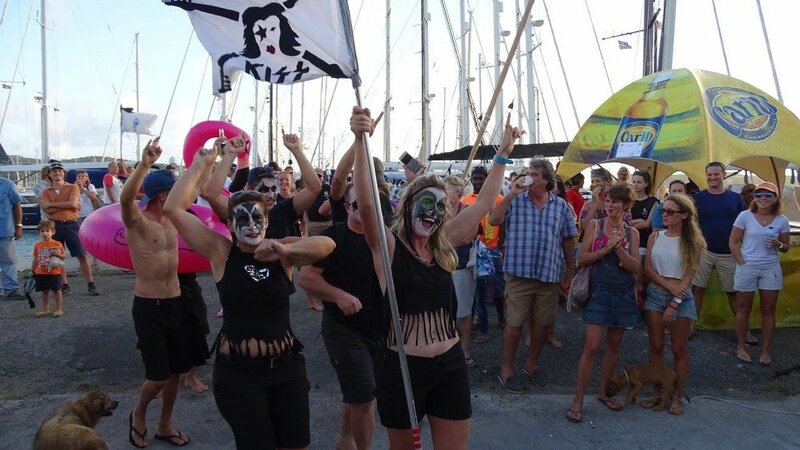 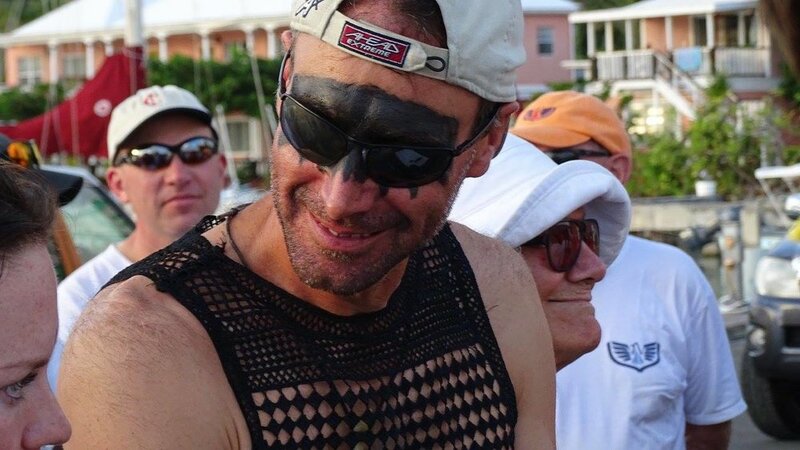 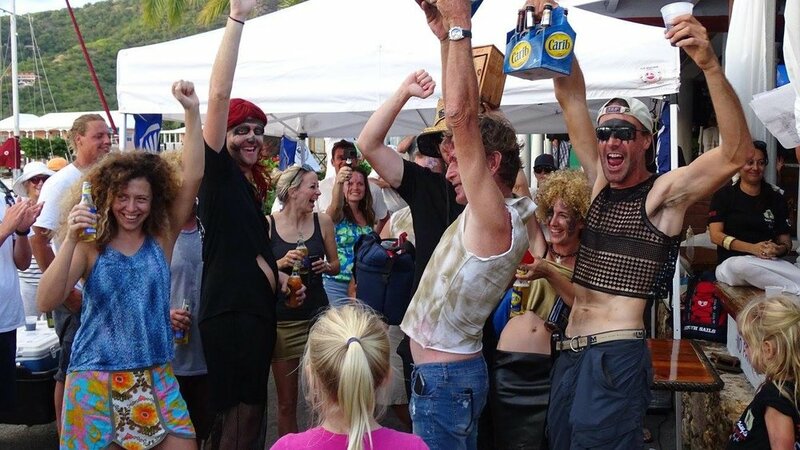 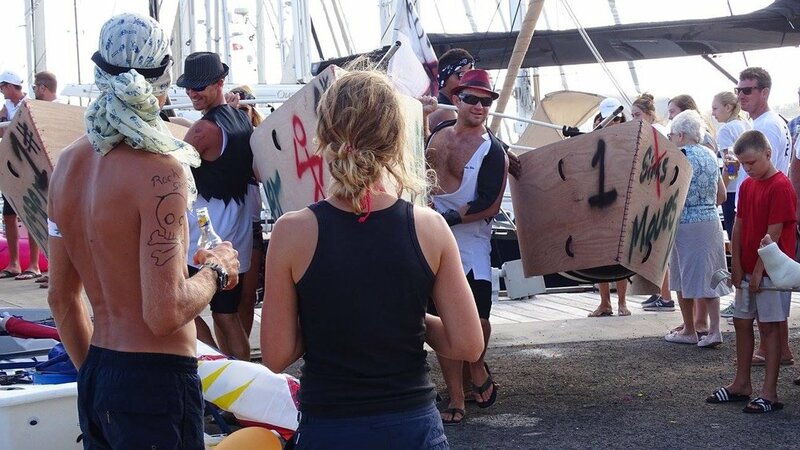 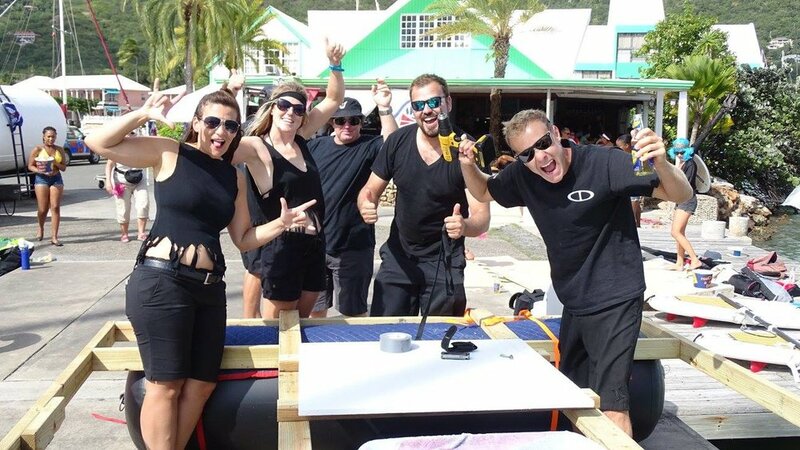 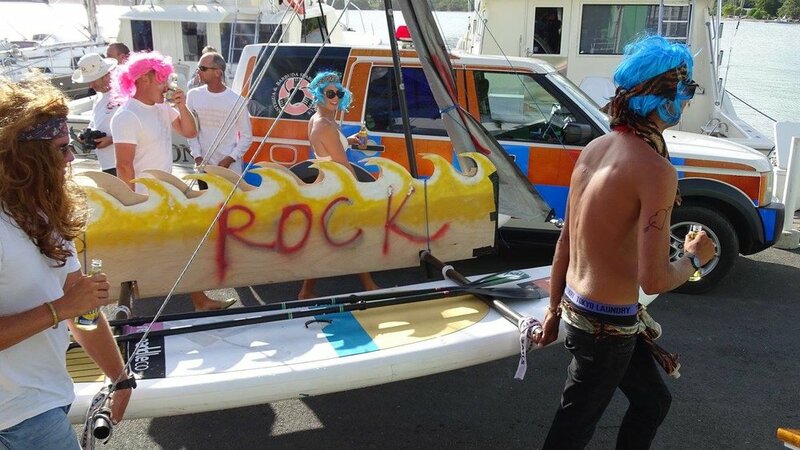 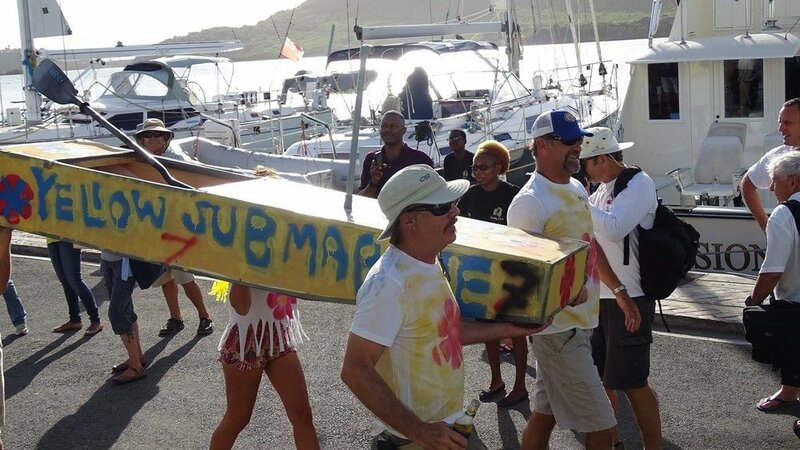 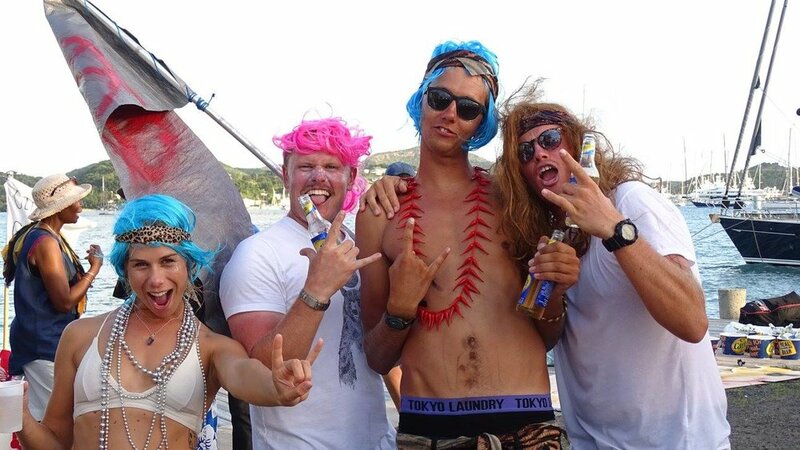 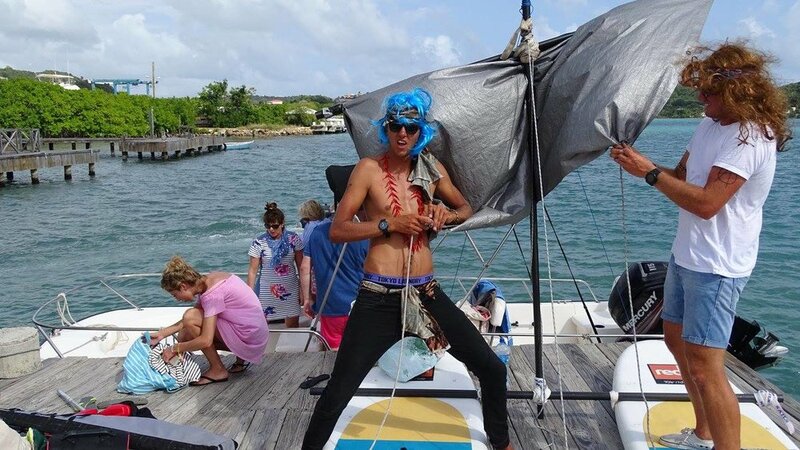 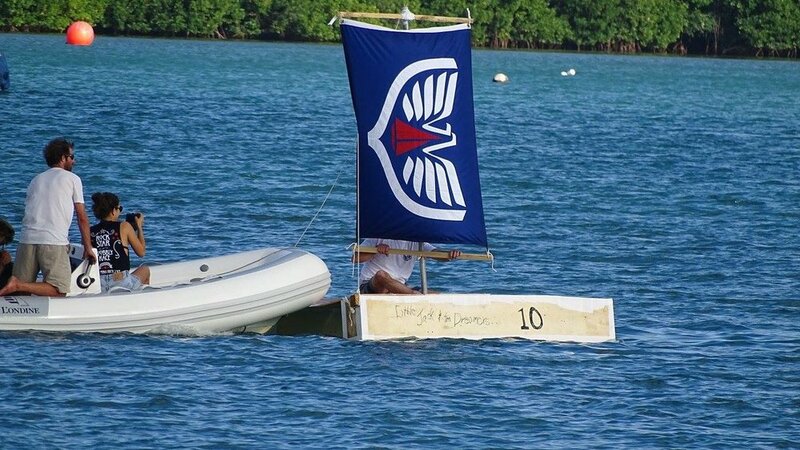 This year's event had 10 rockin' teams racing their self-made 'boats' through a course that started on the beach adjacent to the Catamaran Club Marina, around the docks and through a finish line near the marina office. 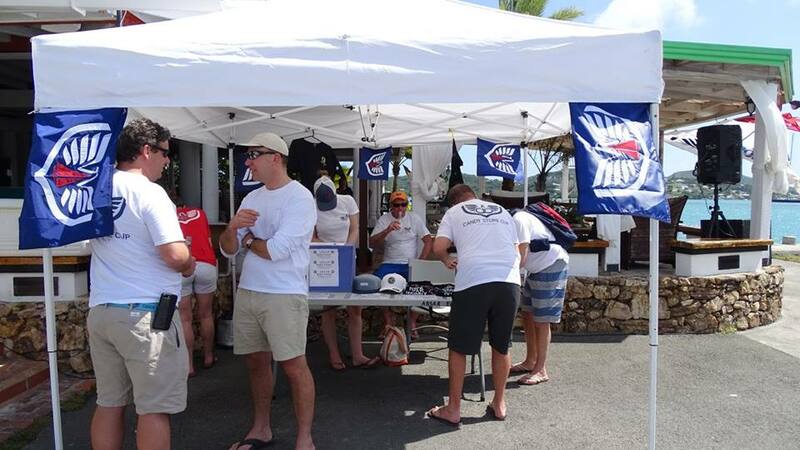 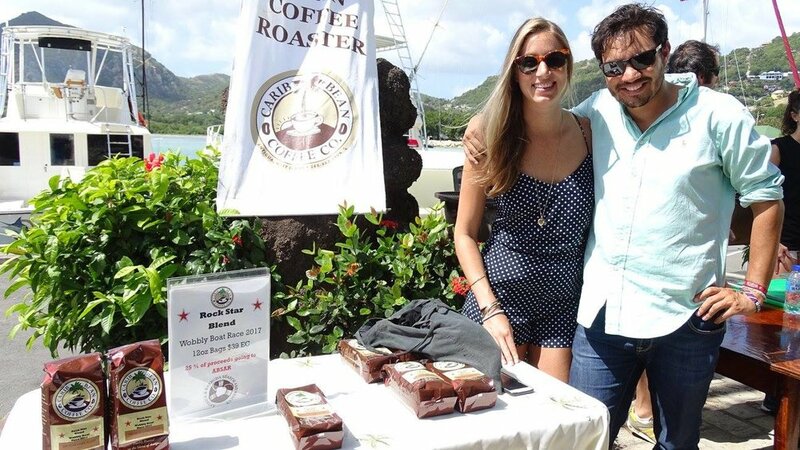 Through entry fees, raffle tickets, t-shirts sales and more, we helped raised EC $17,000 (US $6,300) for ABSAR! 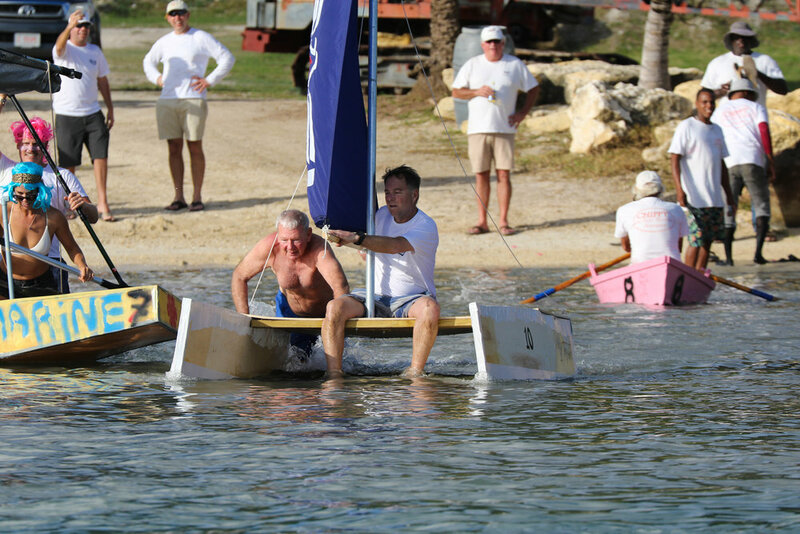 Thank you to all the teams who provided friendly competition, great sportsmanship and lots of laughter and fun at the Cat Club and Cambusa Italian Restaurant. 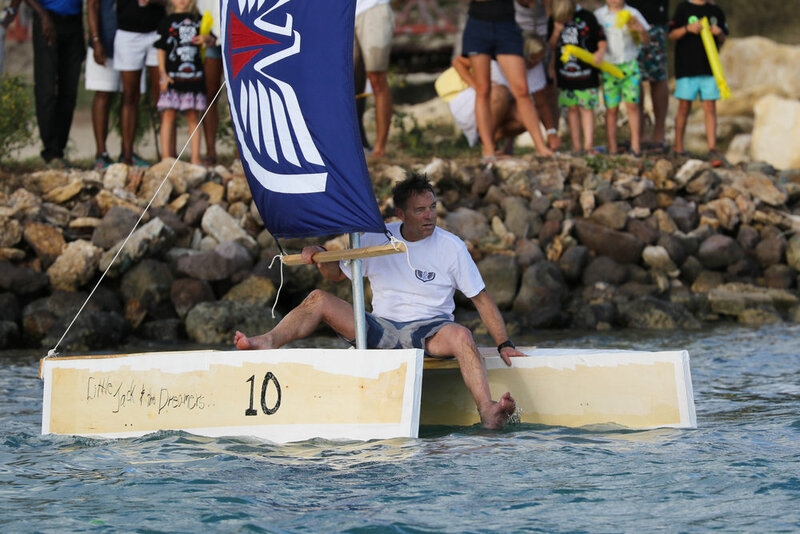 Special thank you also to AYSS for their sponsorship of this year's event! 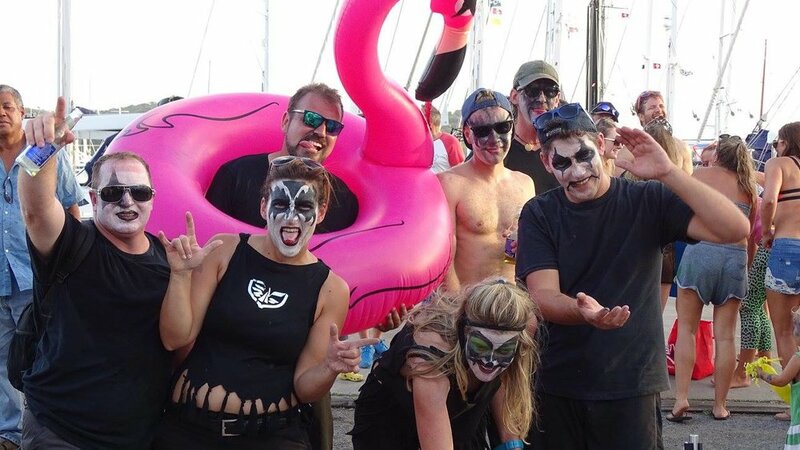 We can't wait for next year!